Google Doodle: Animation of Spring Equinox 2019 is too cute to miss, it's the start of spring season. 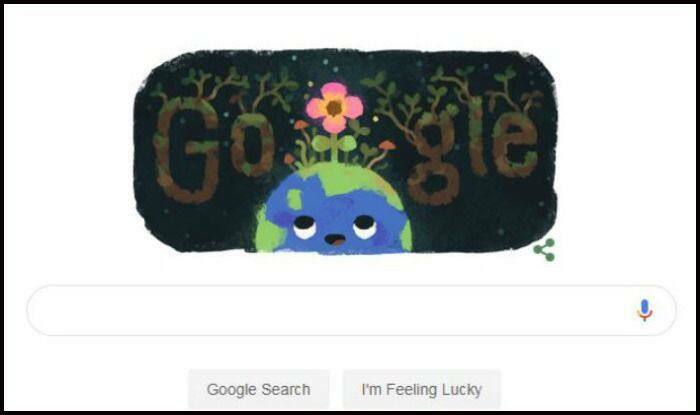 On March 20, Google celebrates the first day of the spring season with a cutely animated doodle of a flower on mother earth. As we click on the picture, it says Spring Equinox 2019, which means spring is officially here. It’s also a day where there is almost 12 hours of light and 12 hours of darkness because the sun is passing directly over the equator. Spring is the season after winter and before summer. In Northern Hemisphere, plants grow and flowers bloom. In many parts of the world, it rains for hours. According to Google, an equinox is commonly regarded as the instant of time when the plane (extended indefinitely in all directions) of Earth’s equator passes through the center of the Sun. This occurs twice each year – around 20 March and 23 September. -Look for buds on the trees and flowers starting to poke through the ground. -Are the birds flying back yet?